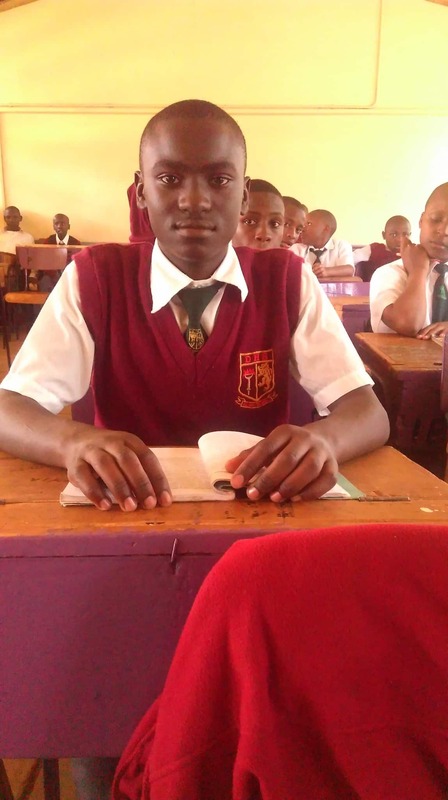 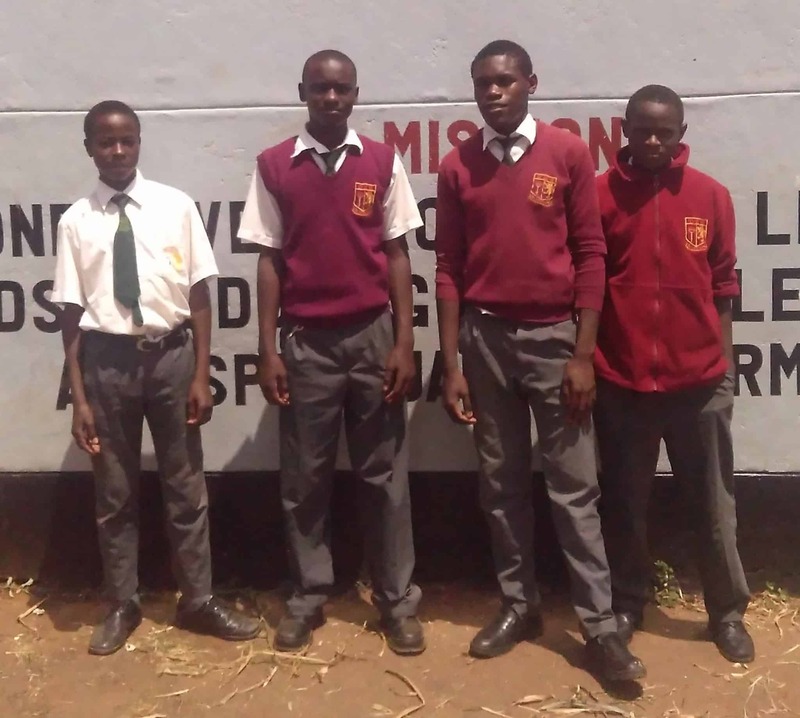 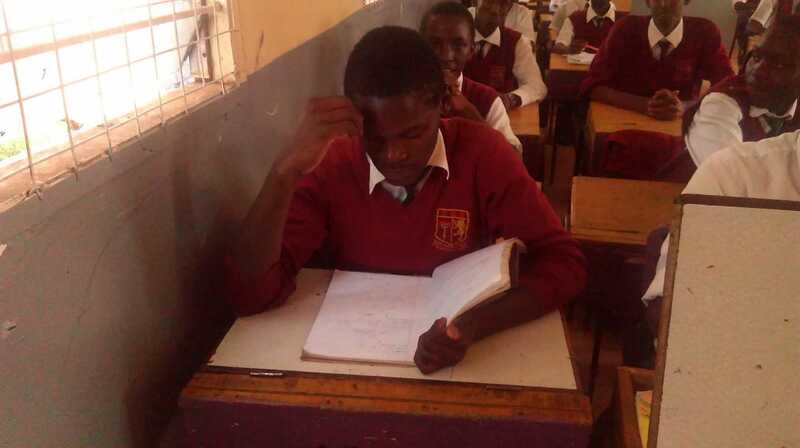 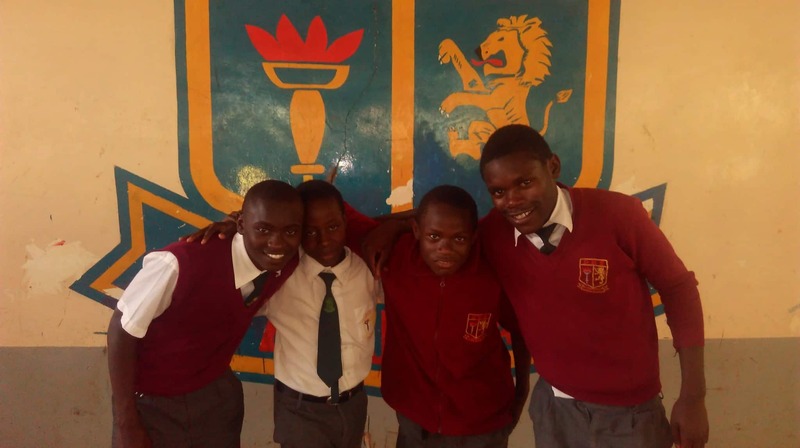 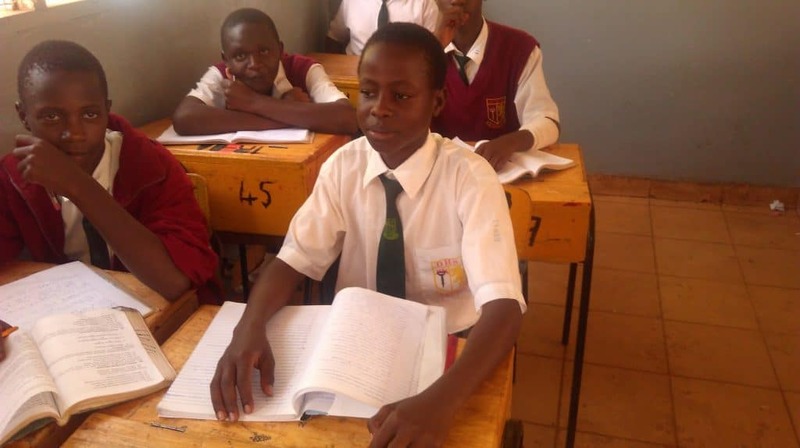 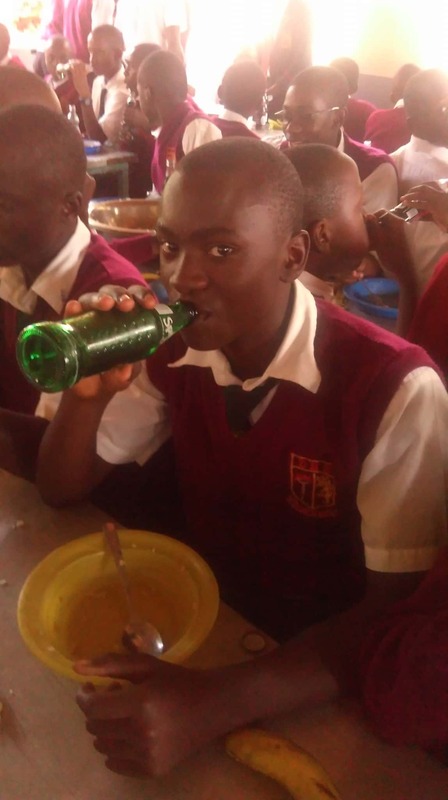 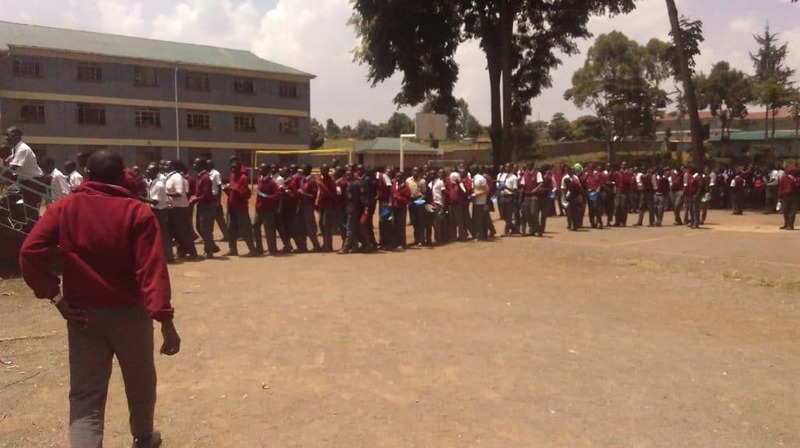 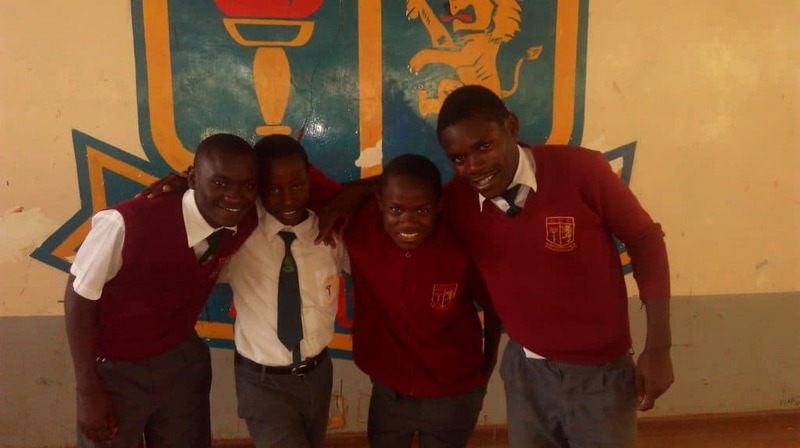 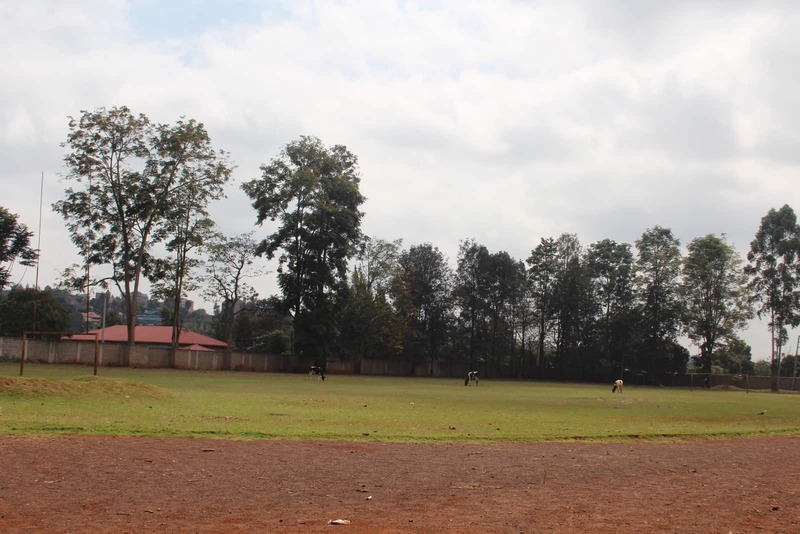 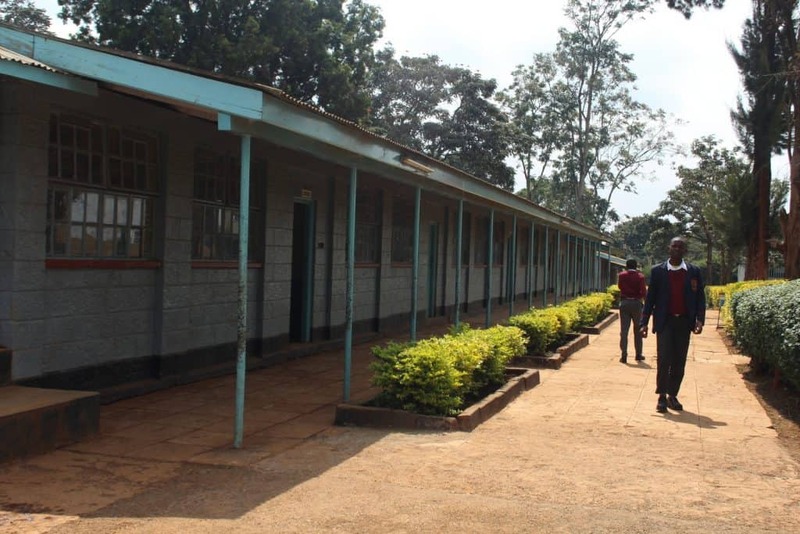 Dagoretti High School for Boys has 950 students. 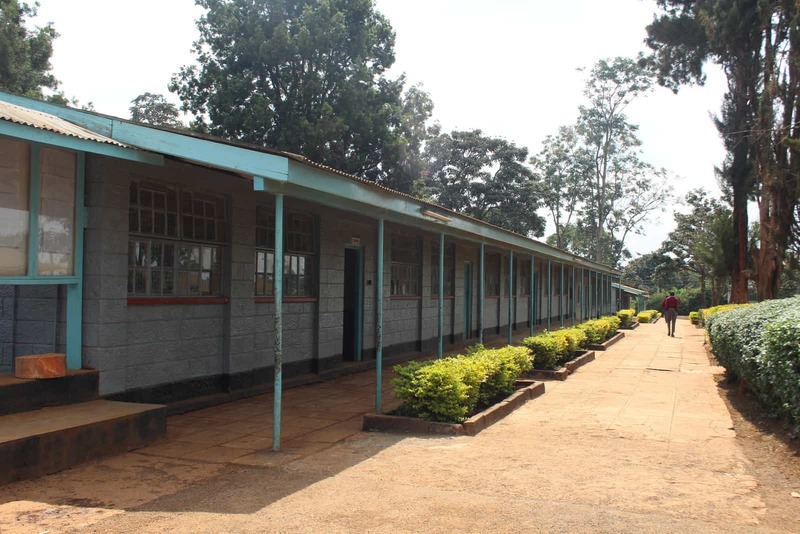 Each form has five streams (home room groups) with around 40-50 students each group. 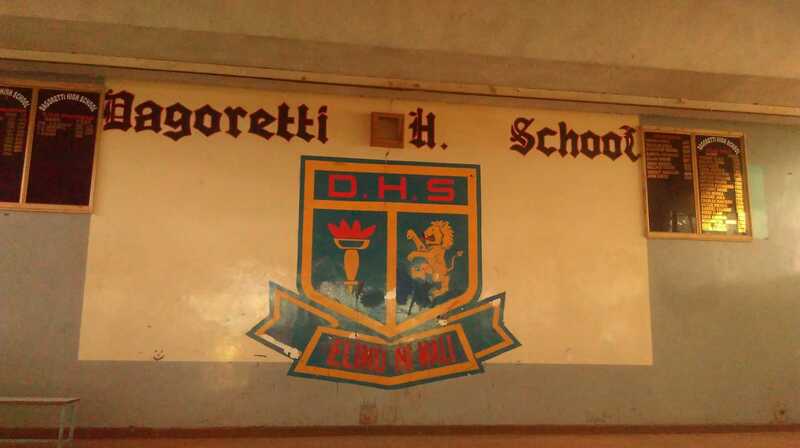 We have four of our boys in this school. 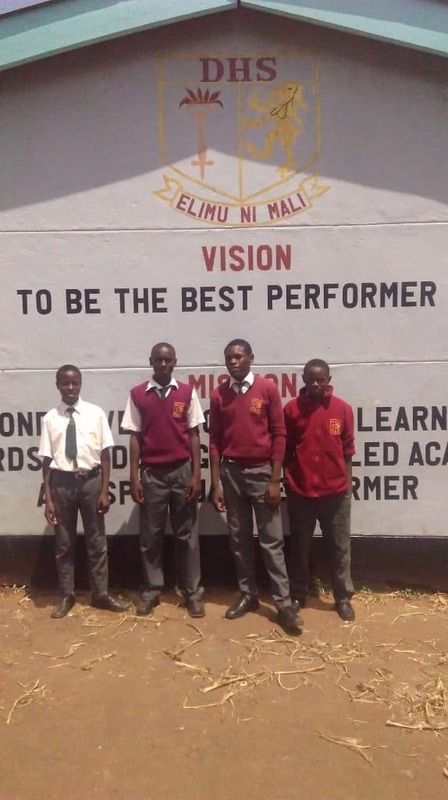 Three in Form Two and one in Form One. 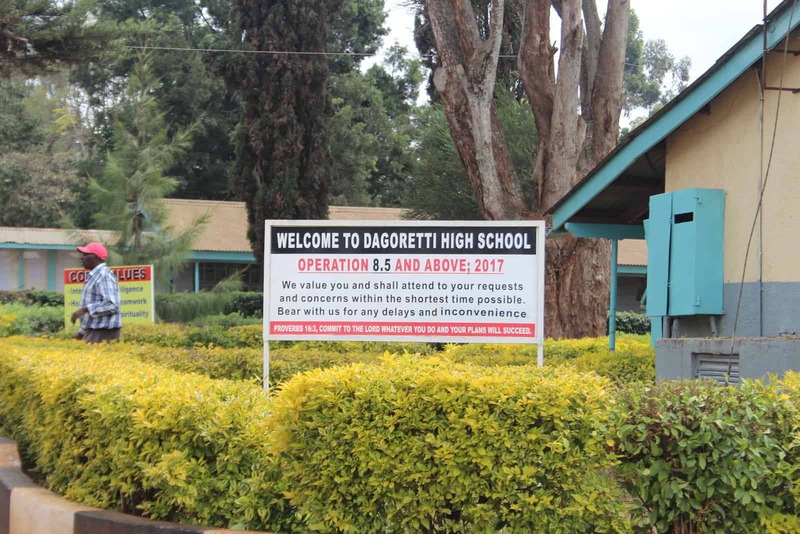 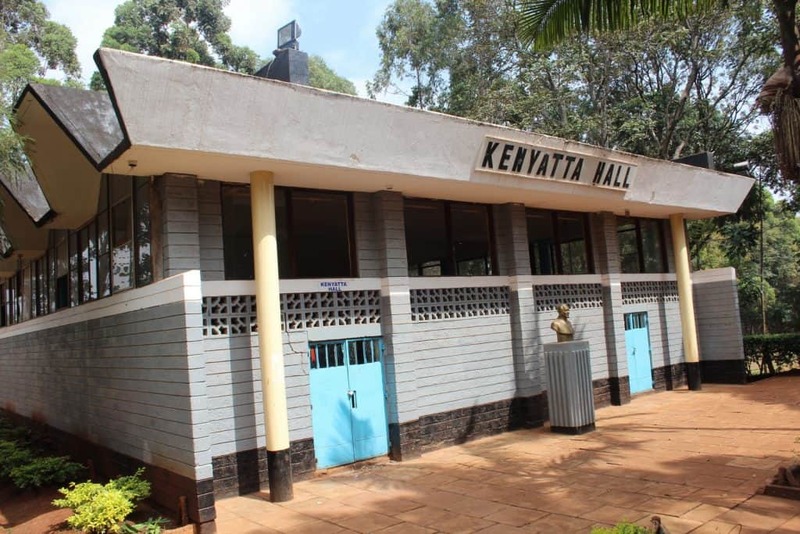 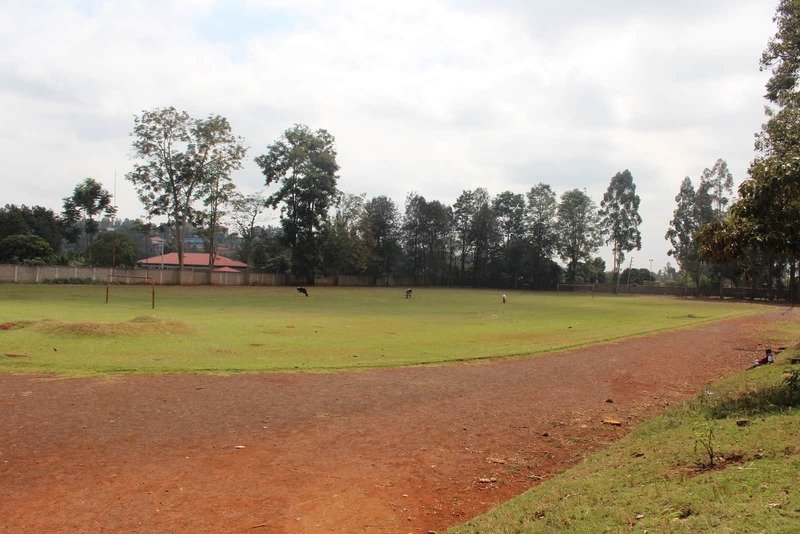 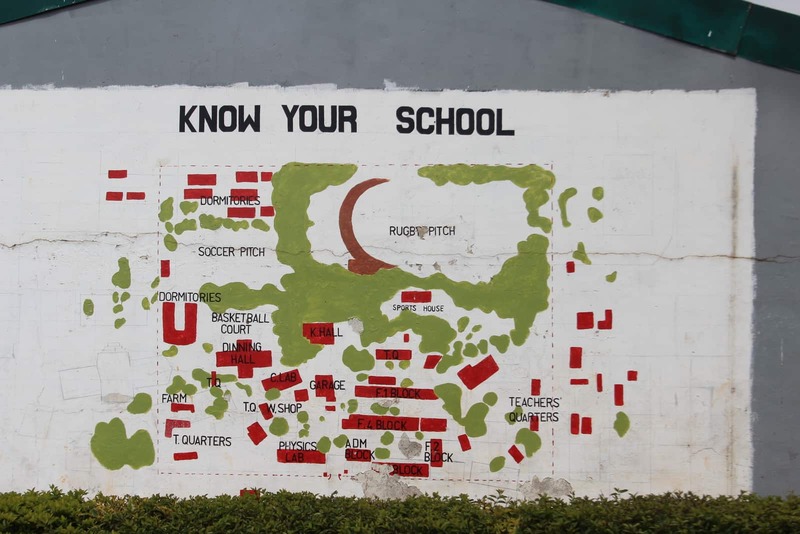 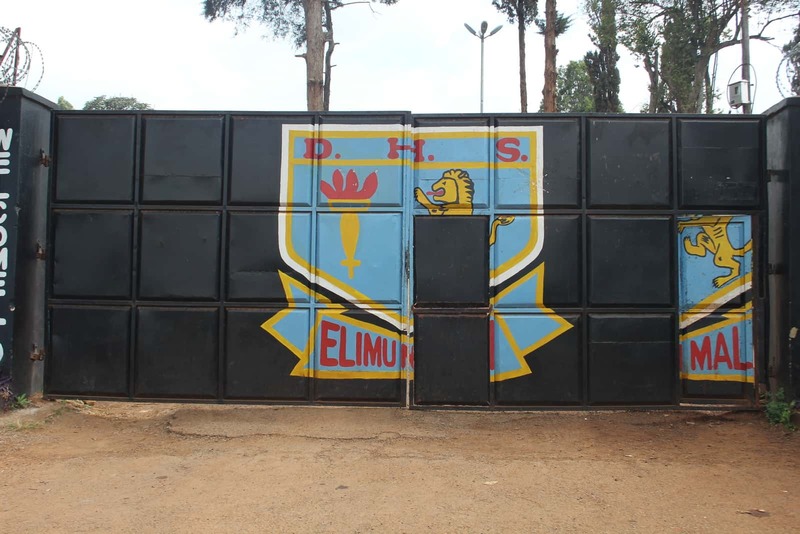 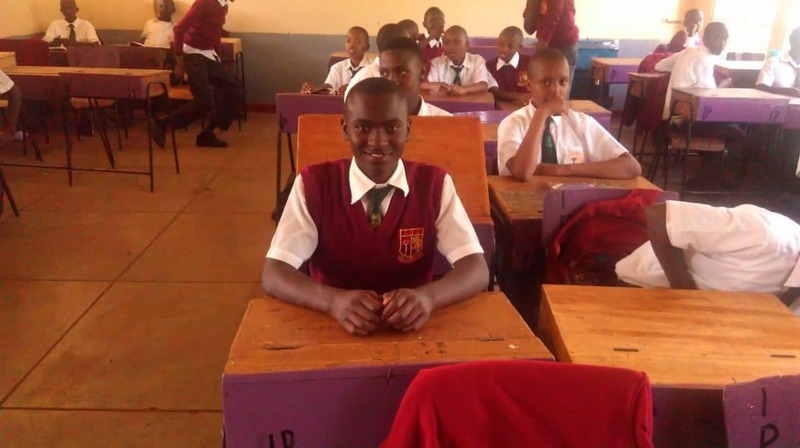 The school is located in Nairobi, in the Dagoretti area at a place called Waithaka not very far from NRCA offices. 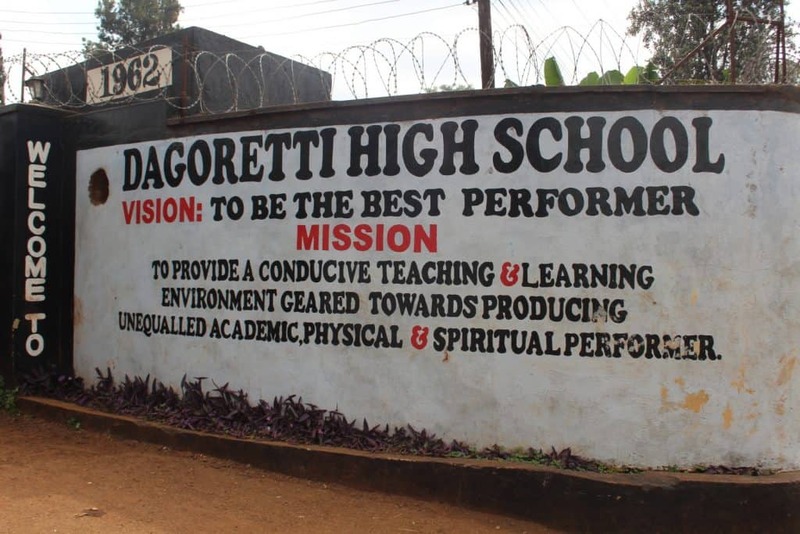 Dagoretti is the name of a large section of Nairobi. 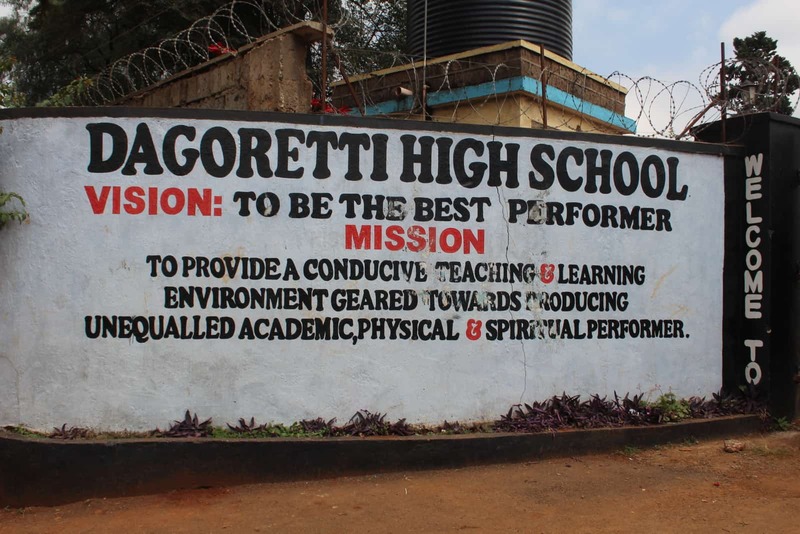 The Dagoretti slum is contained in the area. 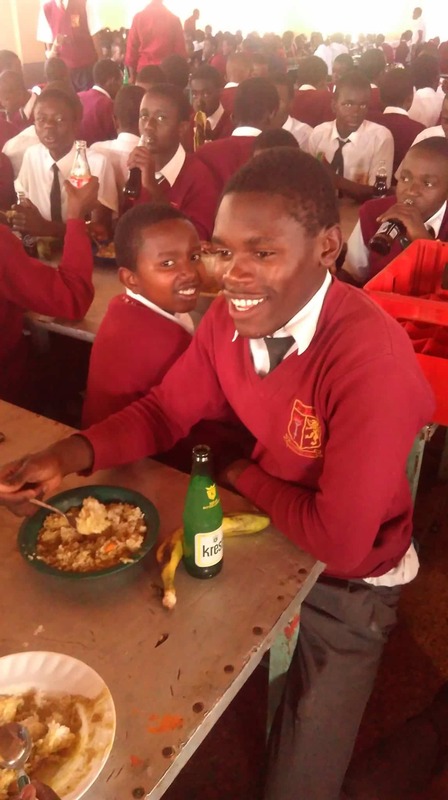 Even though it is close to home the boys still board at the school and only come home on holidays. 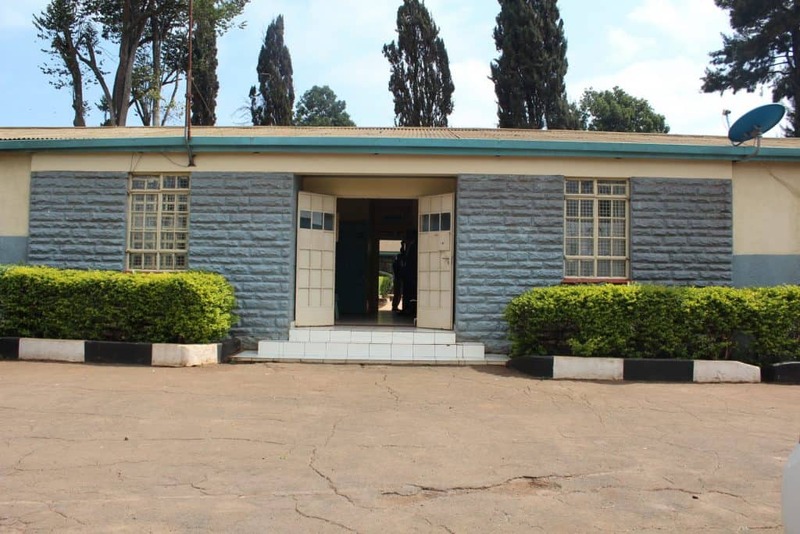 The school has a very big compound; a well maintained environment that is conducive for learning. 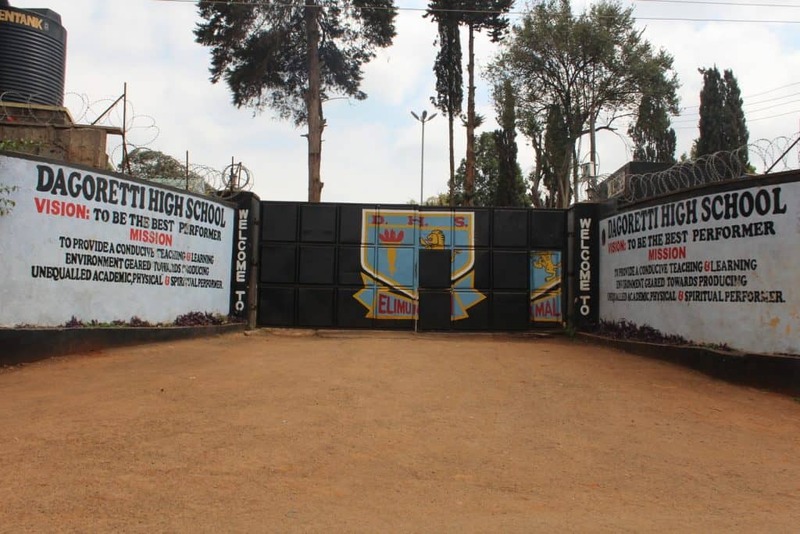 The school performs well academically and is a National school.